Rev. Scott Keith is the new Director of Campus Services at FBBC, following the retirement of Ken Houston at the end of November 2016. Scott is an alumnus of the school, having graduated in 2011. Following his graduation, he and his wife, Tracey, enjoyed a very effective ministry at Newell Baptist Church in Charlotte. Scott has a strong gift of hospitality and is off to a great start in overseeing the cafeteria, bookstore, and housekeeping areas of the college. 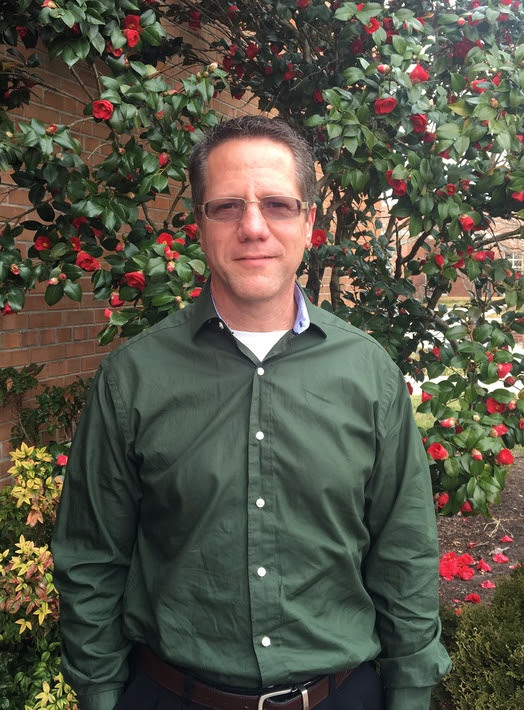 Please welcome Scott to the FBBC staff when you see him!